The cost of vision correction varies among practices, based on surgeon experience and what’s included in the fee. We never sacrifice safety to save you money. We have invested heavily in advanced laser technology and our diagnostic technology is second to none. This investment is extremely important to surgical results and our patients tell us they can see the difference. Our only goal is to provide you with outstanding, high quality, vision that enhances your quality of life. So How Much Does LASIK Cost? Laser vision correction is a procedure you’ll have only once in your lifetime and your vision is one of your most important assets. 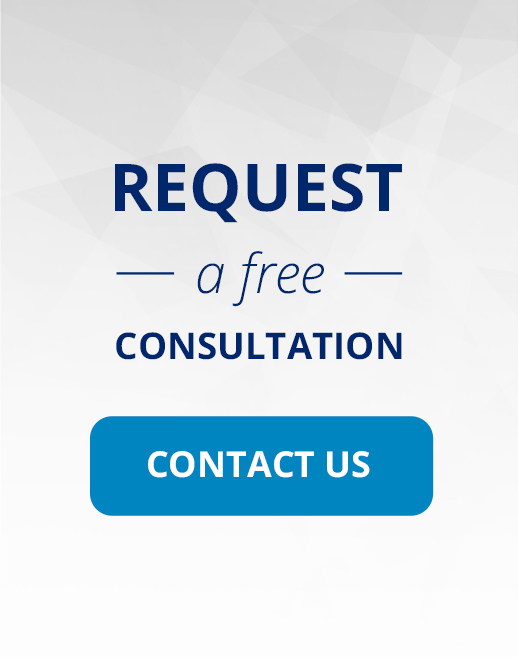 The best way to find out exactly what your price will be is to come in for a free consultation. After a comprehensive evaluation to determine which procedures you’re a candidate for and what degree of correction you need, we’ll be able to give you a specific price. We accept cash, check, or credit card for your LASIK eye surgery procedure. We also offer an extended pay option through Care Credit; please discuss this option with our staff during your initial consultation. Enhancement procedures (if needed) are provided free of charge for a period of one year with your treatment.